Is AFL crowd misbehaviour on the rise? Fan violence continues into 2019. Crowd behaviour in the AFL is making headlines again this week, after two negative incidents occurred over the first round. The behaviour forms part of an alarming trend of fan related violence, over the past two seasons. The first incident occurred on Thursday night’s opening clash between Richmond and Carlton, after the final siren. Video footage uploaded to social media shows at least six men, one wearing a Richmond jersey, throwing punches in the Southern Stand at the MCG. Victoria Police released a statement on Thursday night, revealing a 19-year-old man from Eltham had been arrested and fined $322 for “riotous behaviour”. AFL CEO, Gillon McLachlan, was swift to condemn the behaviour labelling it a “disgrace”, on Melbourne radio station 3AW. “Every person that comes to our game needs to feel safe,” he said. 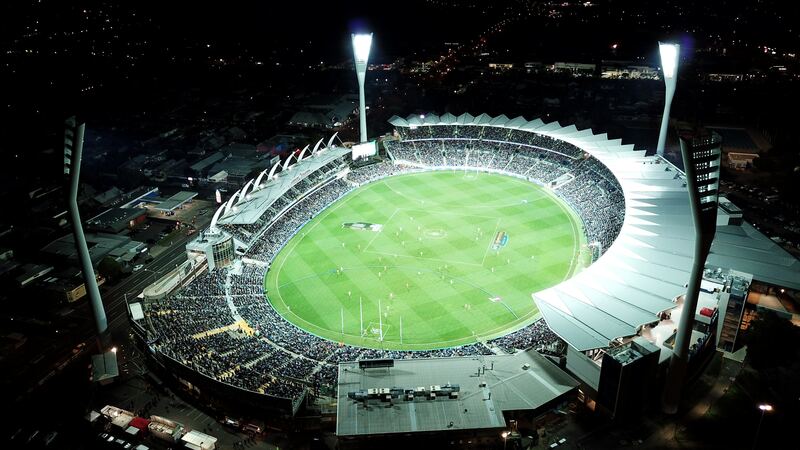 The second incident occurred after the Geelong and Collingwood game at the MCG, on Friday night. Just before the Fox Footy Panel was set to go on air, a fan poured a beer on the commentators from the upper levels of the stands. David King, who was one of the panellists, spoke with SEN’s Crunch Time on Saturday and revealed the panel had been left “drenched”. Speaking on Fox Footy’s On the Couch on Monday night, AFL legend Jonathan Brown voiced his displeasure towards supporter behaviour. “We saw the fights, also saw the beer getting thrown at some of our commentators, who were there based at the MCG on the stage,” he said. “It is understood Fox Footy officials made a complaint to the AFL on Saturday morning,” reported the Herald Sun on Saturday. As mentioned, Friday and Saturday’s events are just some of the instances of crowd misbehaviour, that have plagued the AFL in recent years. At the Adelaide Oval last year Port Adelaide and Essendon fans exchanged blows, whilst there were two separate, violent altercations at Geelong’s Kardinia Park. The 2018 season also featured a brawl at Etihad [Marvel] Stadium that led to a man receiving the first life ban from a venue. That same month at Etihad Stadium a fight involving glass, erupted between St Kilda and Collingwood supporters.